Bauxite Bus 51 had an accident on Mars Hill Road. No serious injuries. Another bus is transporting students home. More info will be shared as soon as it is available. 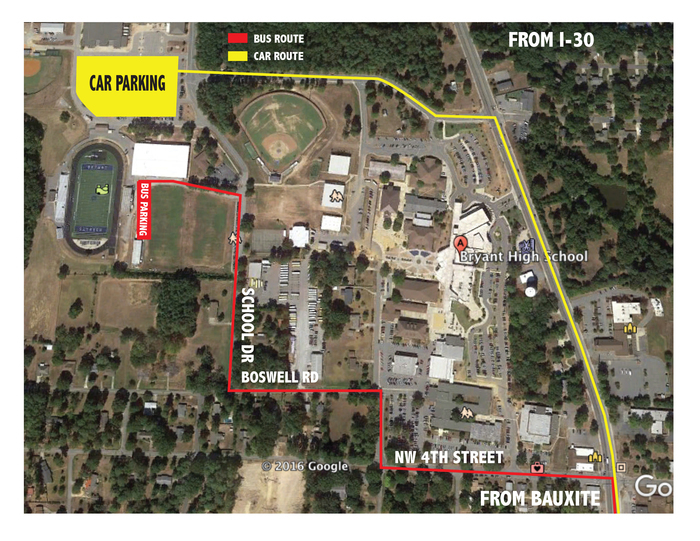 Bauxite will dismiss at 1 p.m. on Fri. Nov. 16 due to transportation and supervision issues related to the Nashville game. We have an ambulance at Pine Haven for a medical issue with a parent. All students and staff members are fine, and we are making everyone aware to alleviate any potential concerns from seeing an ambulance at the school. A parked and empty bus experienced a parking brake problem this morning and rolled into the woods. No one was around or injured, but we wanted everyone to be aware. Earlier today BMS was on lockdown for about five minutes during an issue with an individual near campus. We had students remain indoors for a few minutes until the individual was taken into custody by law enforcement. Other campuses were not affected. 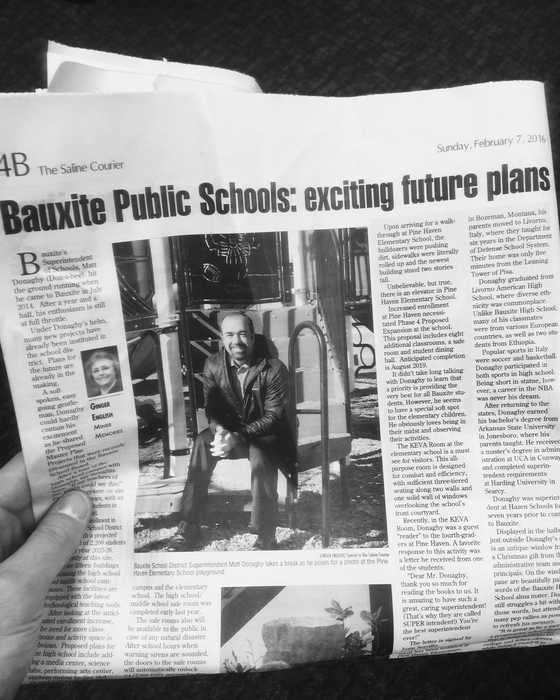 Your app: It's everything Bauxite Public Schools, in your pocket! 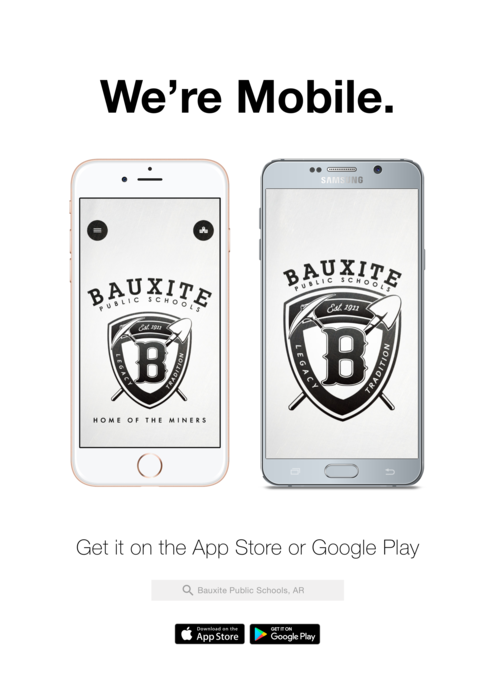 Download the app from the app store - search Bauxite Public Schools AR. Middle school & high school parents: High school flu shot forms went home today. Forms will go home tomorrow for the middle school. Flu shots will be Wednesday, October 3. Forms must be filled out and signed for your student to receive the flu shot. There was a minor fender bender on Legacy Lane this afternoon, which has delayed some of our buses. Some students may be a little later than usual getting home. Schedule pickup and fill out paperwork today for Juniors and Seniors 10 am- 6 pm! BHS 9th and 10th graders are ACT Aspire testing tomorrow and Thursday mornings! 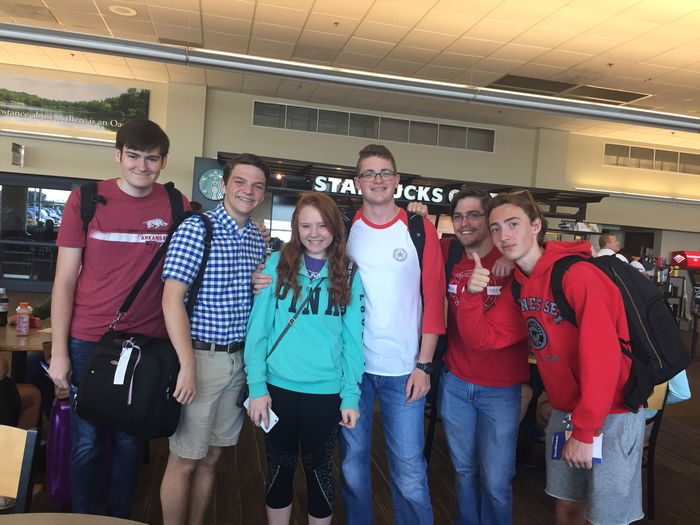 Please make sure they are well-rested, well-fed, and their Chromebooks are charged! Thank you! Just a reminder that Bauxite Schools are closed tomorrow, Friday, March 30. Parents of Seniors, Senior Slide Show pics are due TOMORROW 3/14/18 by 3:15. Bring a baby, a middle grade, and a current pic; class pics from elementary are also welcome. Turn in to Mrs. Shamburger. Open House at Pulaski Tech 3/6/18 4:30-7:30 just for Bauxite parents. If you're interested in culinary, healthcare, HVAC, or automotives, you really need to check PTC out BEFORE CAP conferences!! 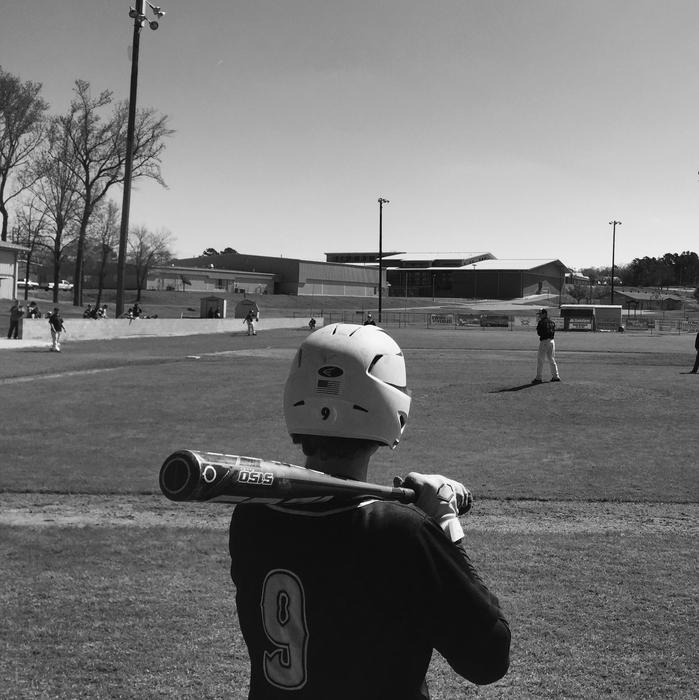 Upon learning that a student had made threats against other students on social media, Bauxite Schools immediately went into a brief lockdown. The Saline County Sheriff's Office has the student in custody, and they have determined there is no lockdown needed at this time. 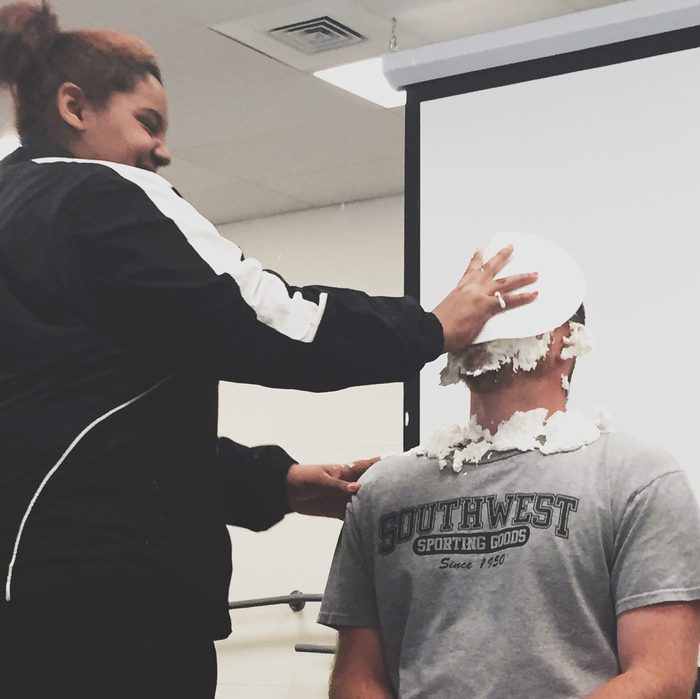 The safety and well-being of our students and staff is our top priority. Just a reminder that Bauxite Schools are closed Monday, Feb. 19 for Presidents’ Day! Bauxite Schools are open tomorrow, Friday, Feb. 16. Water was restored this afternoon, and there is no boil order. See you there! The city of Bauxite had a water main burst, resulting in no water for 3-4 hours while repairs are made. Buses will run at regular times. 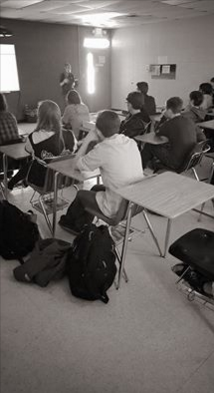 Absences will not count against checked-out students. Bauxite Schools are closed Thursday, January 18. This will be AMI Day 3. Bauxite Schools are closed Tuesday, Jan. 16. This will be AMI Day 1. 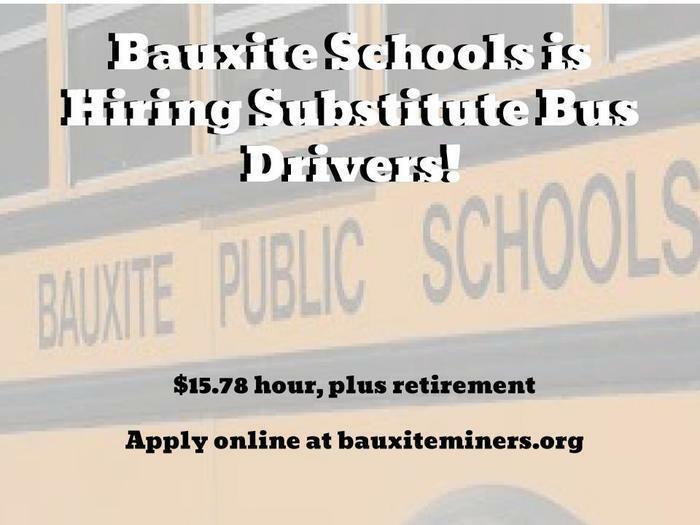 Bauxite Schools is hiring substitute bus drivers! Apply online at Bauxiteminers.org! Pick up your schedules, BHS/MA students! 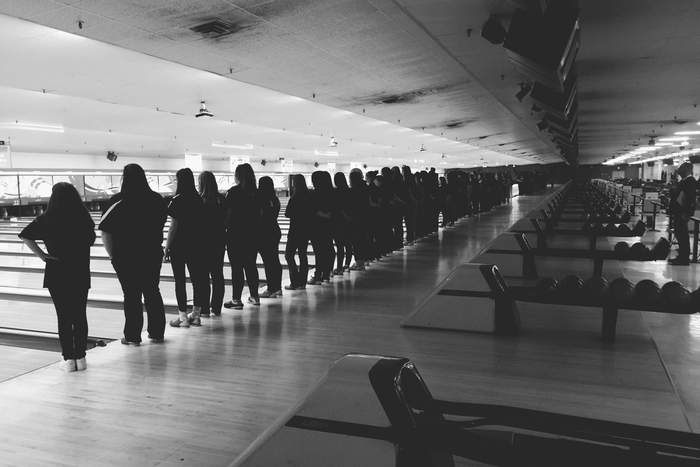 Senior Video available for pre-order April 26! 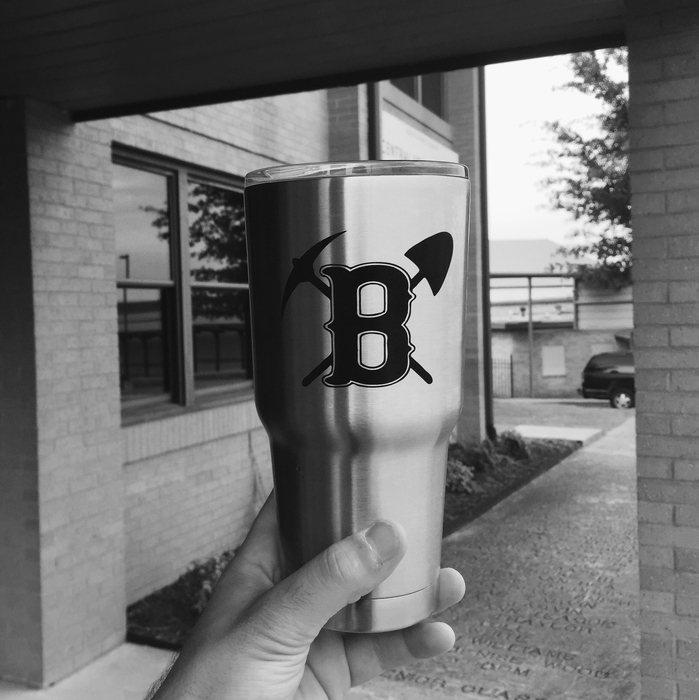 Email shamburgers@bauxiteminers.org to order. Parents of current 8th graders: We are having a Freshman Orientation tonight, April 17th, at Bauxite Middle School Cafeteria, at 6:00 P.M. Bring your students! See you there! The ACT will be given to all juniors (for free) at BHS on Tuesday, February 28th. Juniors need to make every effort to be on time and at school. 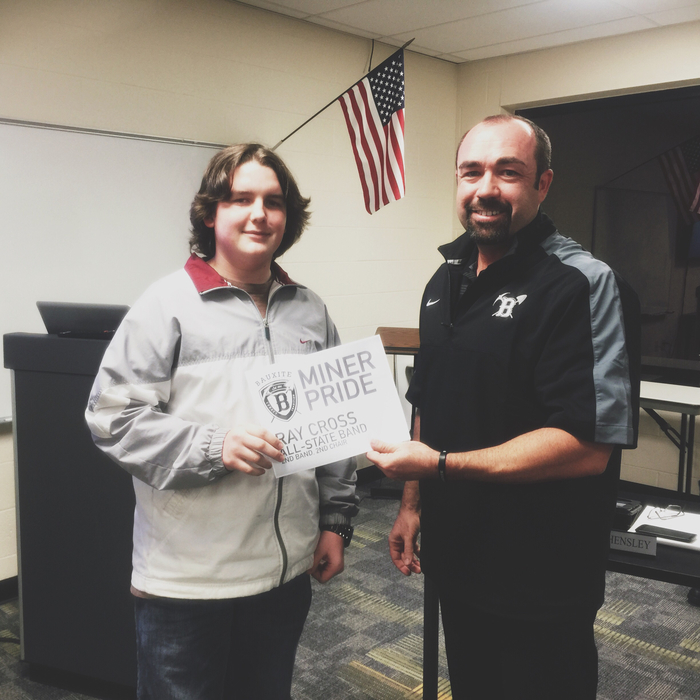 Best of luck, Miners! This Monday, February 20th, Bauxite Schools will be closed in honor of President's Day. 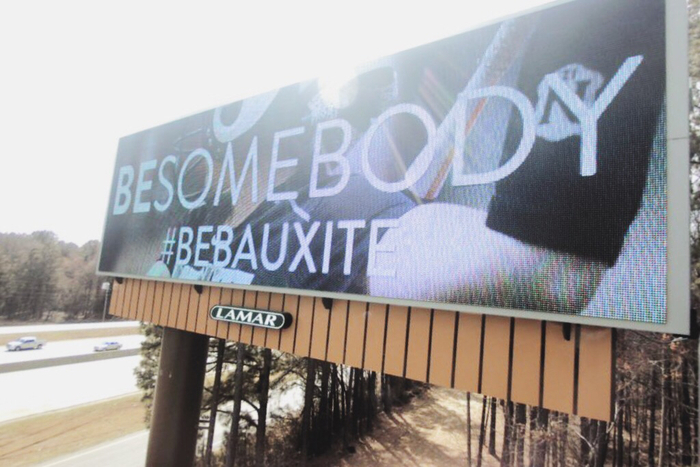 Be safe out there, Bauxite Miners! Bauxite Student Council will be hosting a Blood Drive on Friday, February 17th. Please contact Mrs. Baxley if you'd like to donate 557-5303. All donations stay in Arkansas, free shirt, help a senior receive a scholarship, and help save a life!!! REMINDER: Bauxite Schools will be closed on Monday, January 16, 2017, in honor of Martin Luther King Jr. Day. School will resume Tuesday, January 17th. It's a great day to be a Miner!!! Reminder: Bauxite Schools will dismiss @ 1:30 today, tomorrow (Thursday), and Friday the 23rd. Buses will run at that time. Enjoy the break! Please join us for the 1st annual Tech Night this Monday, November 28th, at 6:00 P.M. in the BHS Auditorium. Learn about how to work offline and about Google Classroom! There will be prizes! 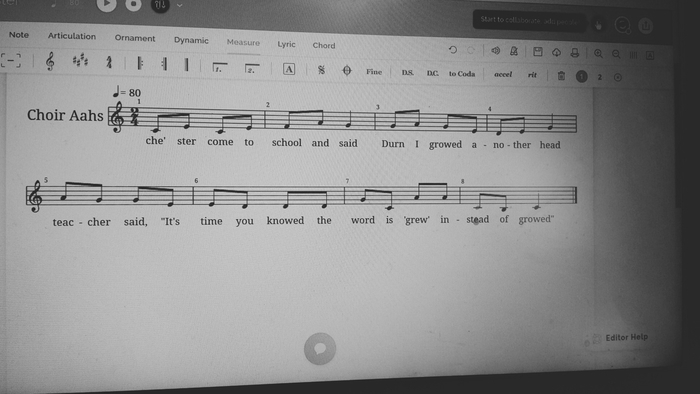 6th grade has spent the last month identifying the rhythm of a Shel Silverstein poem, setting it to a pentatonic scale, and entering it in a notation program. Not sure what that means but it's legit! Bauxite Schools Senior Graduation will be Monday, May 15, 2017, at The Pit. Excited for our seniors and we'll see all of you there!! PT Conferences are Tuesday, October 18th from 2 p.m. to 7 p.m. Pick up your child’s report card and flu shot forms. Students will be released and buses will run at 1:30 p.m. Seniors, Juniors, and Sophomores: ACT practice is going to be offered five Saturdays from 9:00-12:00 beginning October 29th and ending December 3rd to prepare for the December ACT. The cost is $100 per person. $50 is due by October 12th and the remaining $50 is due by the first day of class. The classes will be held at Bauxite High School. You must sign up in the counselor's office no later than October 12th. PARENTS: Amy Netherly from the Department of Higher Ed will be at BHS to discuss financial aid changes and guidelines. This meeting is for seniors and their parents, but all parents are welcome to attend! 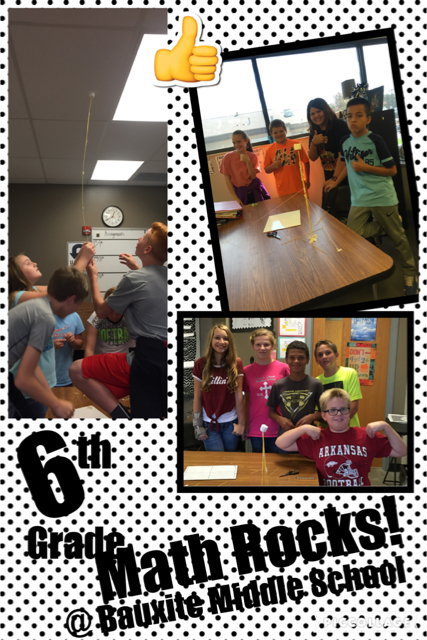 The meeting will be in the high school auditorium on September 22, at 6:00 p.m.
Mrs. Dumas' 6th grade math classes participated in the Marshmallow Challenge on Tuesday, September 6th. Students collaborated quickly, developed prototypes and built freestanding structures from spaghetti noodles, tape, string...and the marshmallows! They never once gave up! Collaboration & perseverance abound... Just like with math! 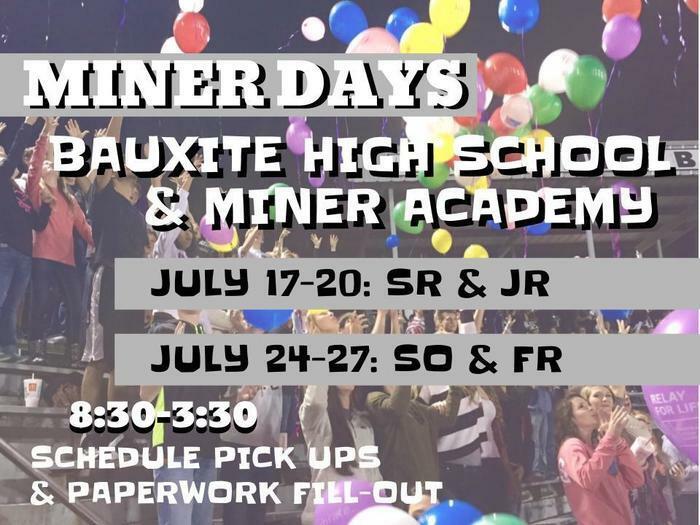 The Bauxite Miner Football team will play at Glen Rose on September 9th @ 7 p.m. Next week, Miner Football will go against Dumas at Bryant High Stadium on Friday, September 16th, at 7 p.m.
We're doing an 8th Grade Informational Meeting this Tuesday 8/23 @ 5:30 p.m. in the BMS Cafeteria to discuss this year's History course! Students should bring their Chromebooks. See you then! Parent Night for grades 9-12. This Thursday, August 18th, from 6:30-7:30 p.m. in the HS Auditorium. Topics include: Flex-Mod Scheduling & resources for seniors. High School: Schedules will not be available at Open House tonight. Chromebooks will be handed out and parents can update any paperwork! Go Miners! 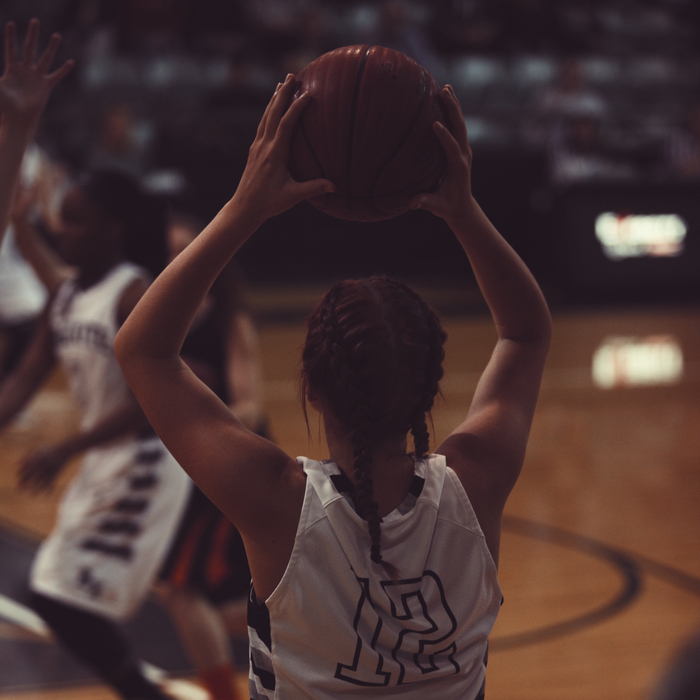 This Tuesday, August 9th, there will be an All-Sports Meeting for the Parents of any child wanting to play sports, grades 7-12. It will be @ 6pm in the BHS Auditorium. Kindergarten will not have the same Orientation times as 1st through 12th grades. Kindergarten Orientation is their first day according to their letter. Open House is the same: August 11th 5pm - 7pm. Bauxite Orientation will be open 8:30 - 11:30 a.m. & 1 - 5:30 p.m for K-8th on August 2nd & 4th. Juniors/Seniors is on August 2nd, and Sophomores/Freshmen is on August 4th during the same time slots. 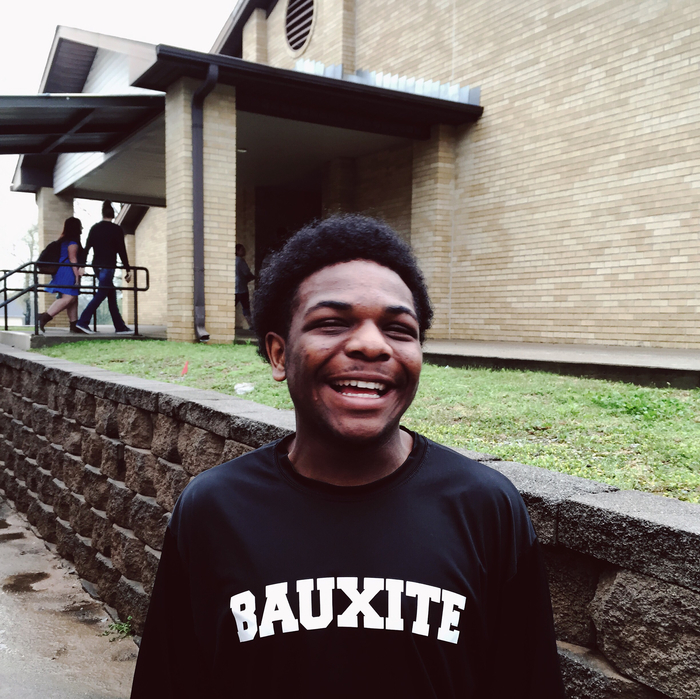 Hey there, Bauxite Miners! We wanted to give a quick update on the status of next year's senior high football program. 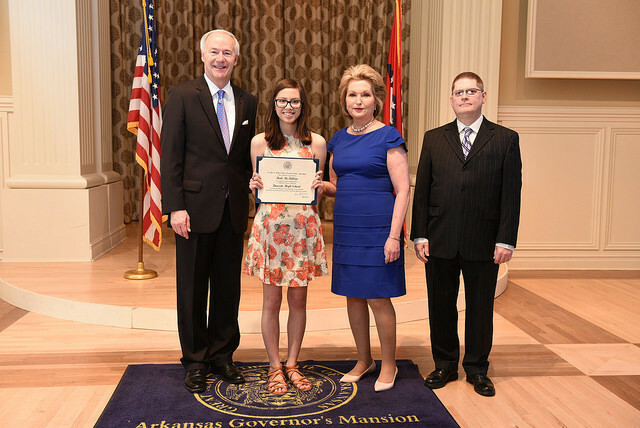 There is currently a low number of students participating from the upcoming junior and senior classes; however, Bauxite is excited about the large number of participants and success seen in this year's junior high program. The district and coaches have taken every effort to increase interest in the football program by adding staff, purchasing new uniforms and helmets, creating promotional videos, upgrading current facilities, redoing the turf in the field house, and purchasing brand new workout equipment for our weight room. 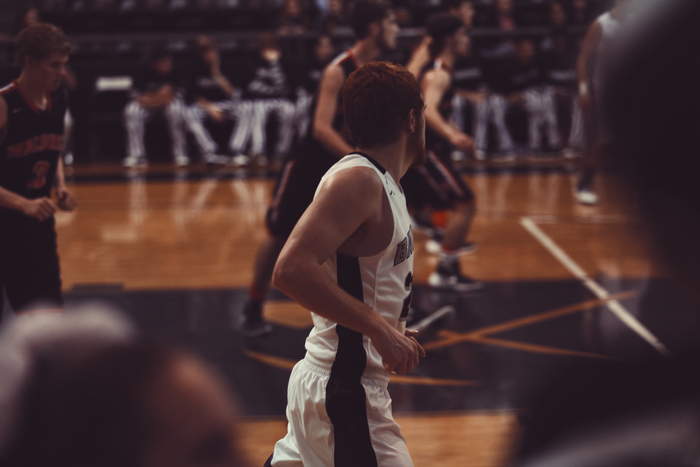 Just like other sports, football is a wonderful opportunity for students to participate on a team and build traits they can carry with them the rest of their lives. 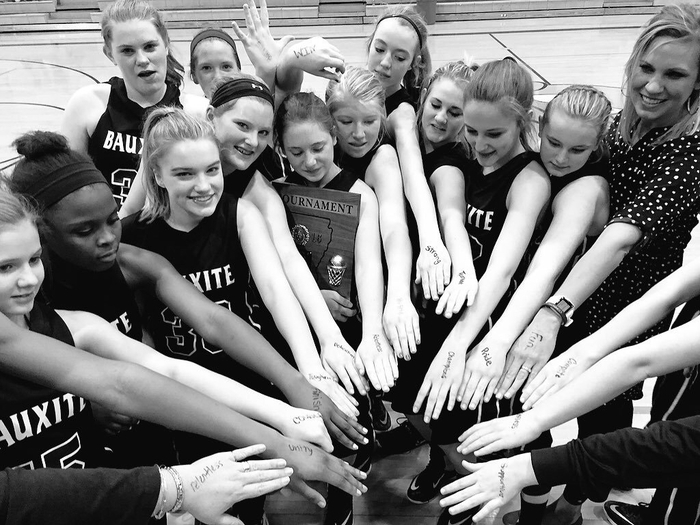 We want to thank the supporters of Bauxite athletics who attend games and participate in school activities. 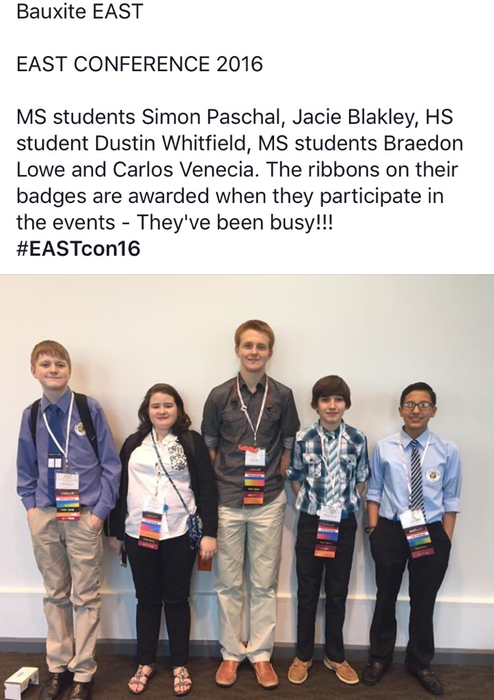 Bauxite is an amazing school district and community, and we're proud of all current, previous, and future Bauxite Miners. Ms. Golleher's 7th graders' are doing a shoe drive to collect shoes to be distributed around the world to undeveloped countries and places with people in need. Any size or style welcome! They have collected 25 bags of shoes and the goal is 100 bags. The deadline is May 24. Please bring any shoes to the Middle School office to help them out!! 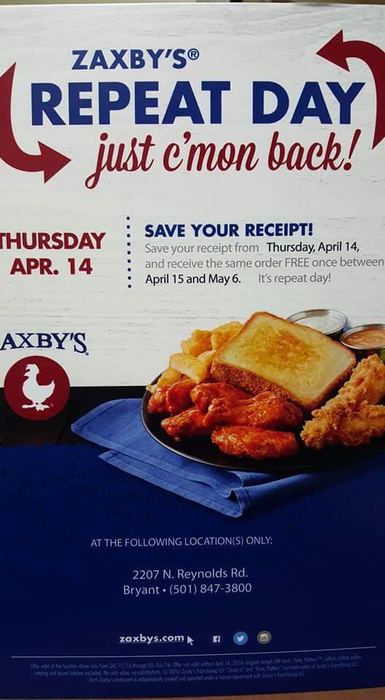 If you get a chance you should support our cooperate partner Zaxbys on Reynolds Road!! GREAT first day of testing at BMS!! Huge shoutout to all the students, staff, and admin!!! Let's rock out day 2 tomorrow! Students, make sure you bring $2 to see the play while you're at school! #mulanBRO!!! 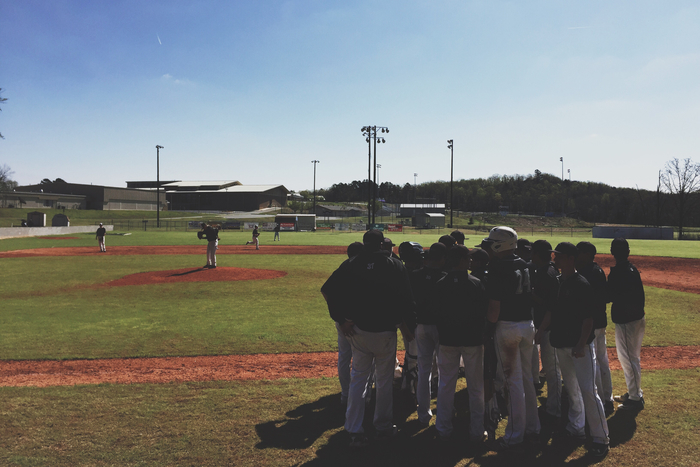 Enjoy your Spring Break and as always...stay safe out there, Bauxite Miners. 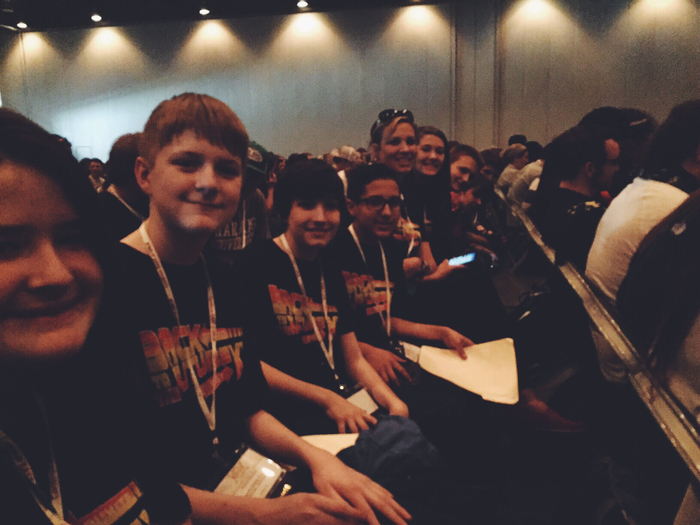 Bauxite MS/HS repped the BXPS today at the annual EAST conference!! 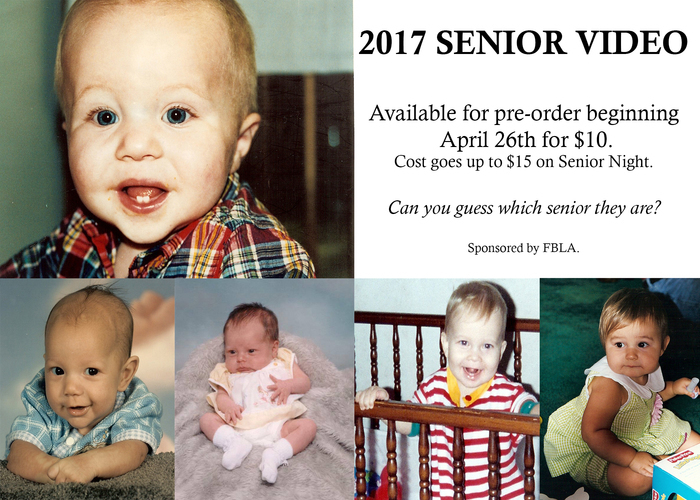 Seniors > Send one baby picture, one childhood picture, one senior picture, and group pictures (K-12) to Mrs. Baxley for the senior video! Huge thanks to Dawn Porter for presenting an Arkansas Children's Hospital Injury Prevention Program today at BHS! ACT went GREAT yesterday at the High School! Proud of our students and staff!! Great day at Bauxite Schools for teaching and learning. 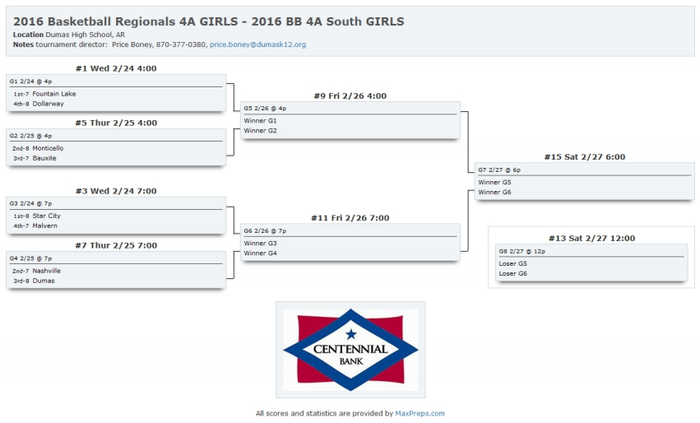 Brackets released for the Regional Tournament. 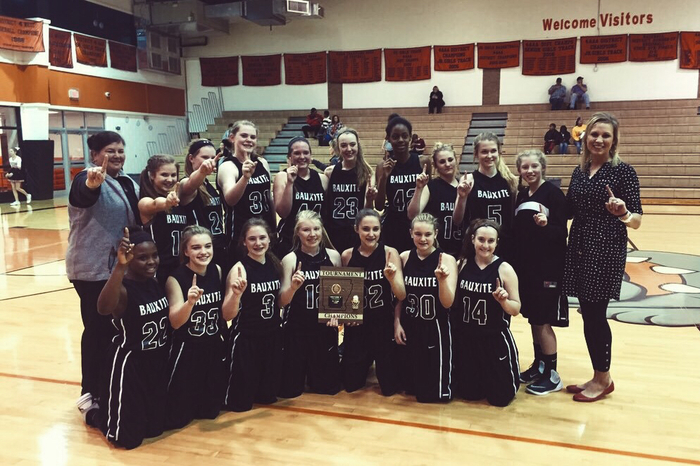 Go Bauxite Lady Miners!! This is Ray Cross. 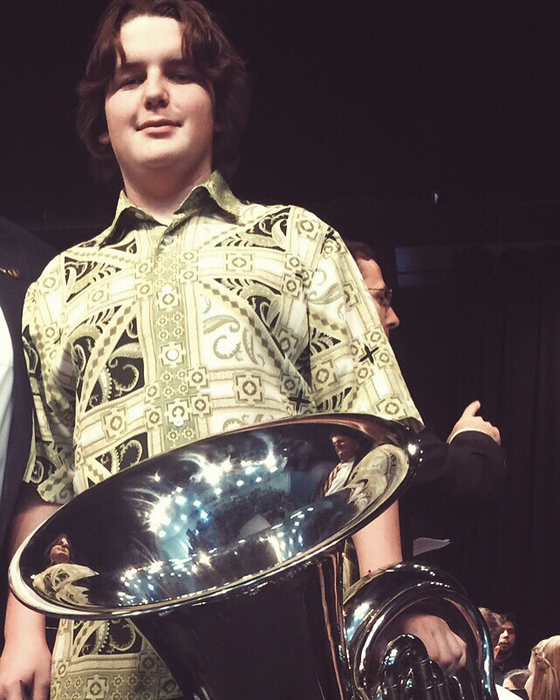 He enjoy baller shirts, playing the tuba, and getting All-State Band! 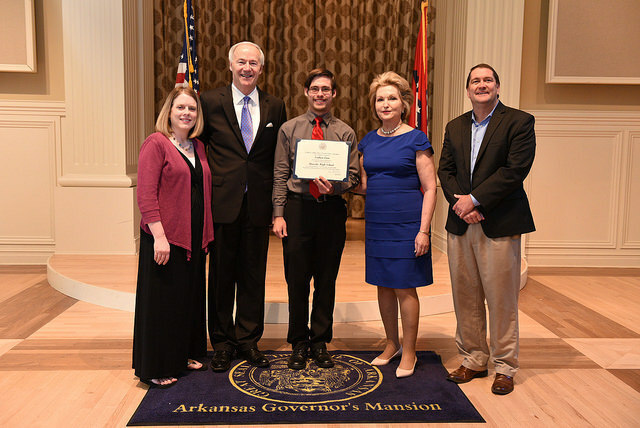 Ray earned 2nd Chair in the Symphonic Band and will perform at the All-State Conference in Hot Springs on Feb. 18-20. This is #dope, just like Ray. Don't forget: PT Conference for MS/PHE are Thursday from 2-7:30pm!!! Be there or draw a square! Book Fair is this week! Send money with the kids to buy cool stuff!! Trillin thrillshare with T-man Tarver. Sitting in PD on this lovely MLK day!! It's a Great Day to be a Miner!! Pine Haven Elementary has some BRAND NEW playground equipment. Kids are digging it like a turtle sandbox!! 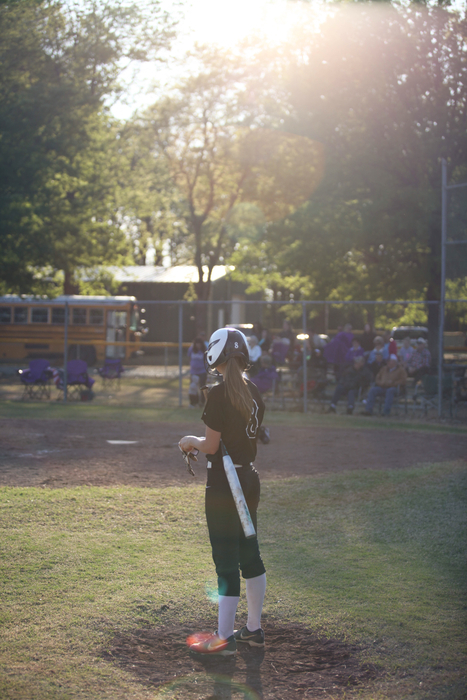 Coach Shamburger is a #boss and is the Head Coach of TWO Bauxite Sports!! Congrats to the Jr High Boys and Girls last night for their defeat of Quest Schools!! 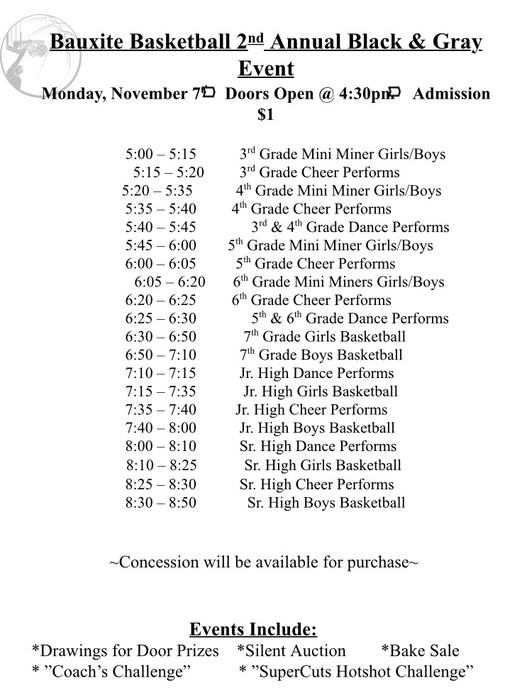 Homes games tonight at Dawson Gym. Be there or be not there. But be there. Reminder: No school for students on Monday, January 18, 2016!